Backed with the talented team of professionals, we are involved in offering best quality of Tile Mixer. 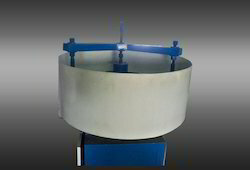 This Tile Mixer is frequently used for mixing the concrete and to produce tiles by pouring slump concrete into the rubber mould. Further, the products offered by us to customers at market leading prices. The High slump face concrete mixer is to be mixed in separate exclusive Tile Mixer.The base gray concrete mix can be mixed with another tile mixer or regular drum type concrete mixer. 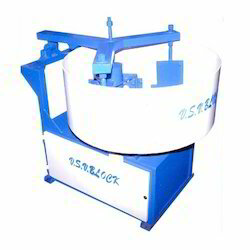 Tiles Mixer Machine is a versatile machine which is used to make Mosaic Tiles and Paving Blocks. This machine also eliminates the need of the wooden pallet.